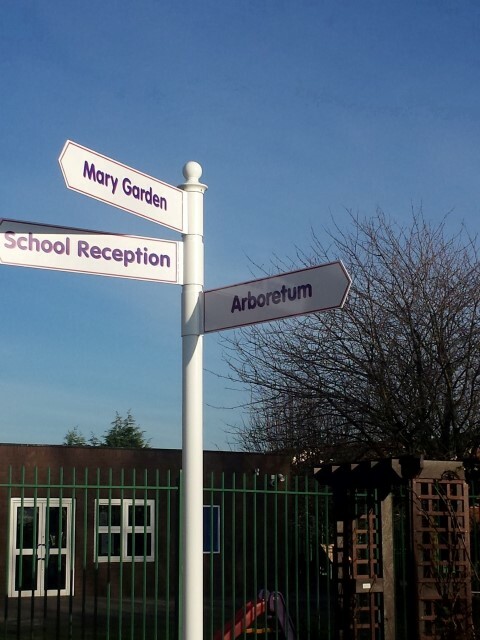 Our Aluminium Directional Finger Post Units comprise of an aluminium post, with decorative ball finial, plus a variable amount of directional chevron shaped arrows. 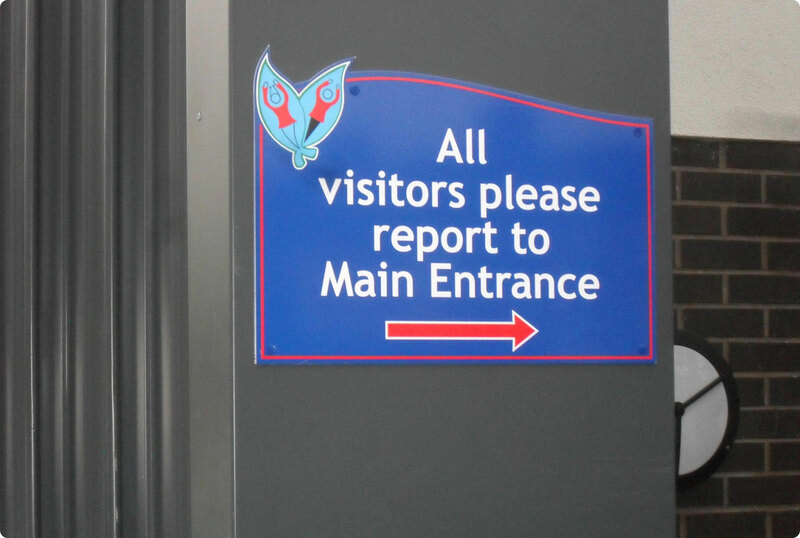 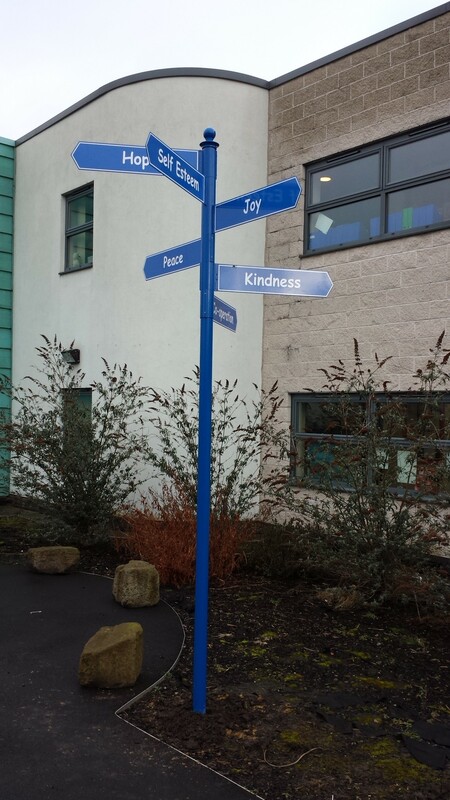 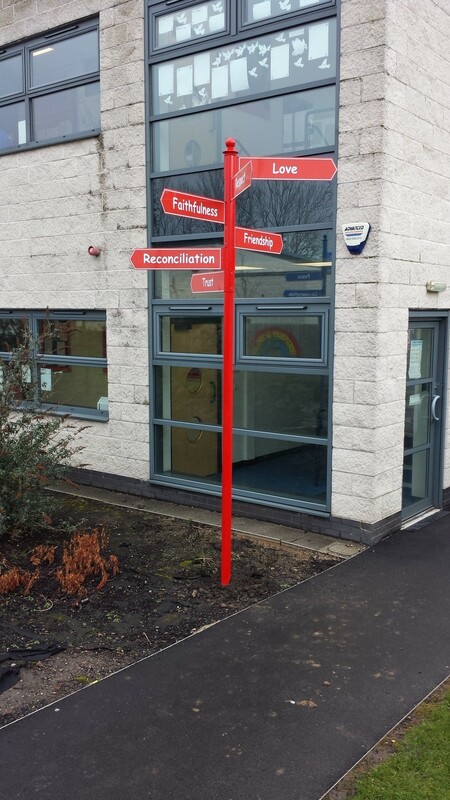 Each directional chevron shaped arrow comes complete with double sided vinyl graphics, to give maximum impact and clear directions to visitors, parents, staff and pupils. 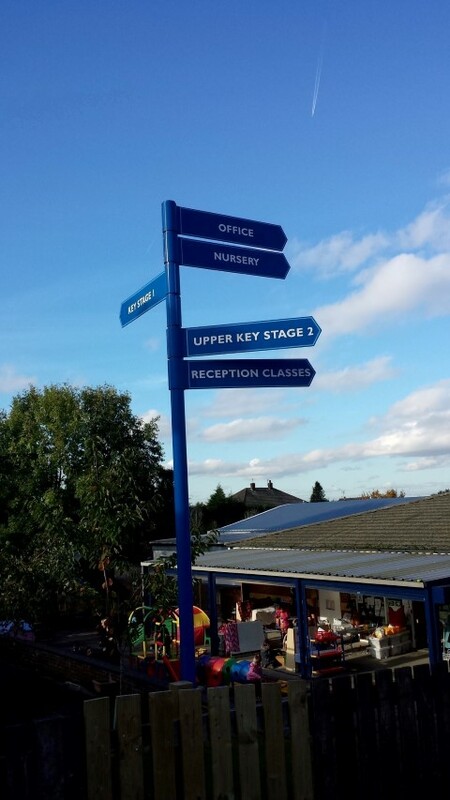 The Finger Post Units are powder-coated to any standard RAL or BS colour. 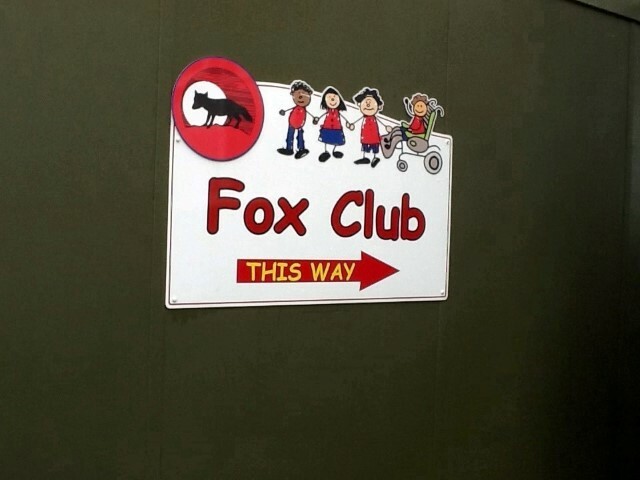 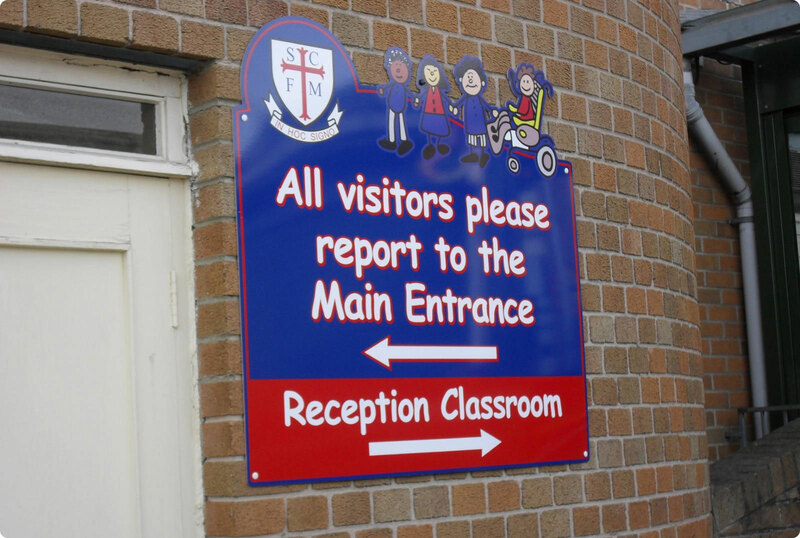 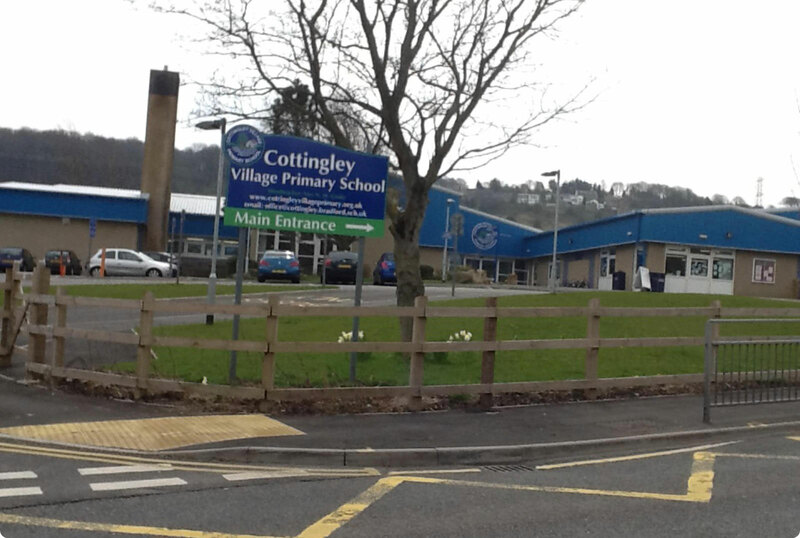 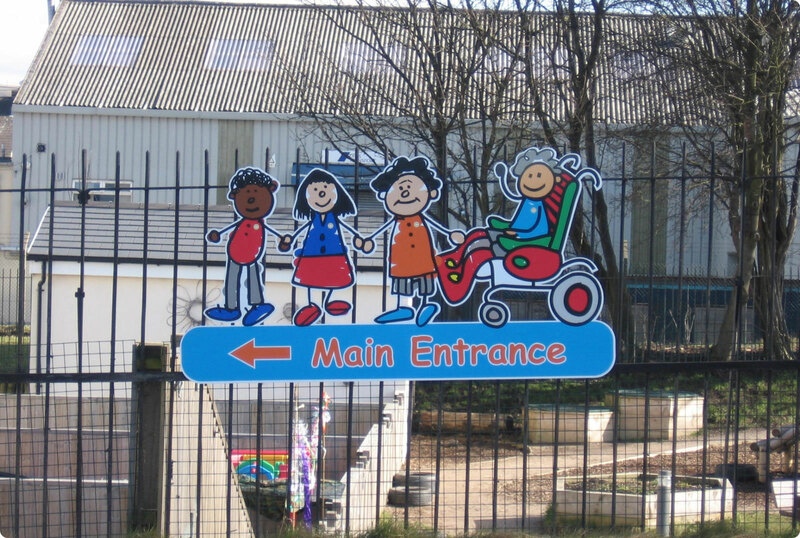 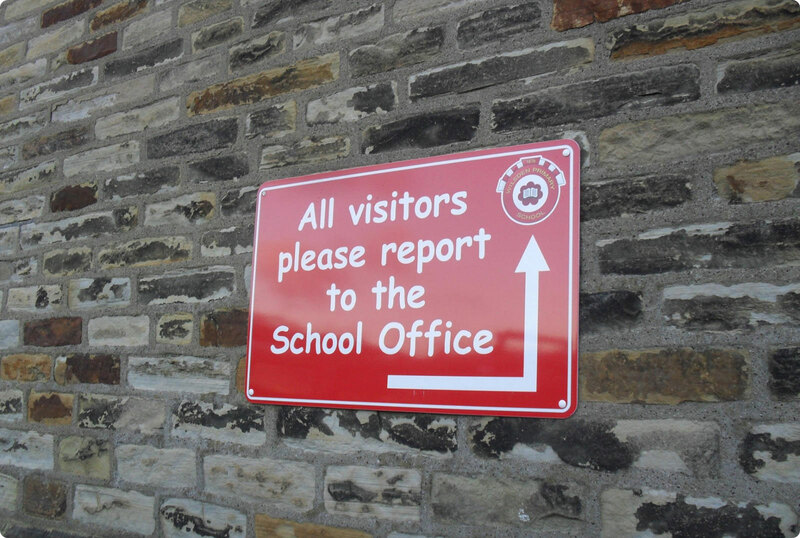 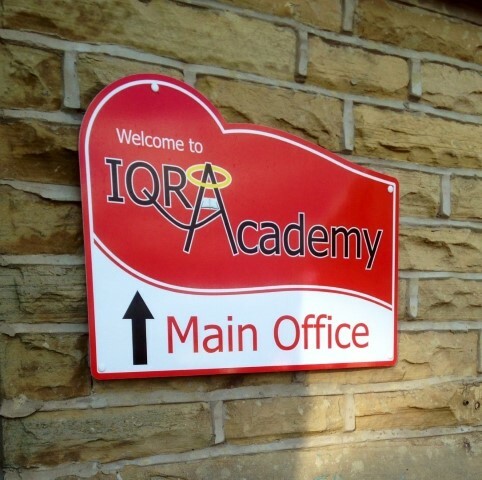 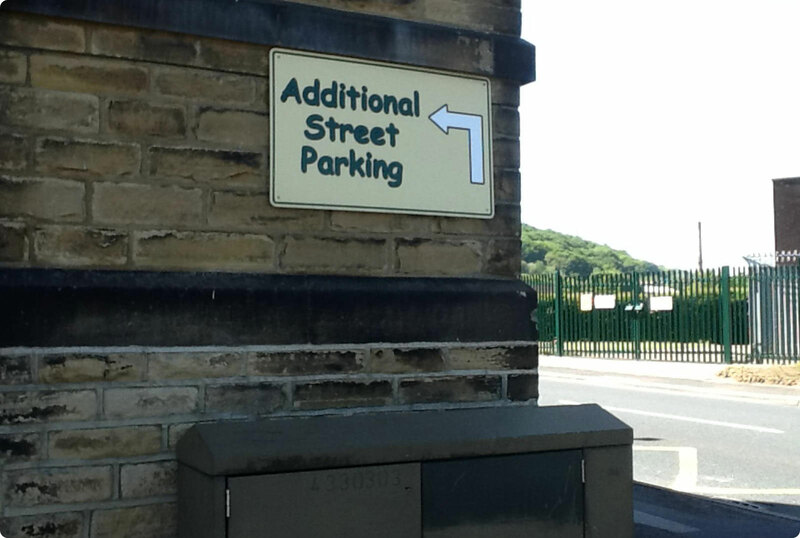 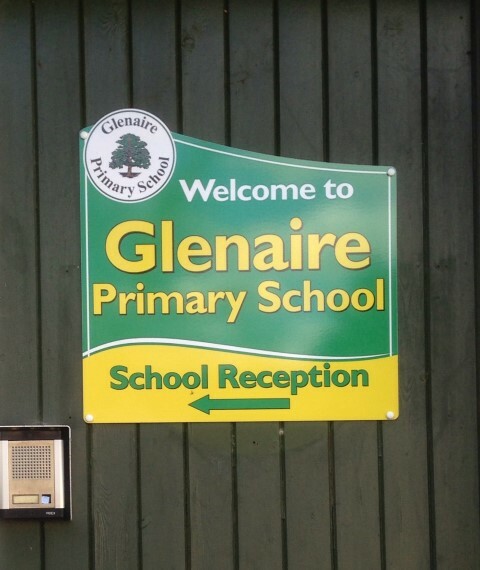 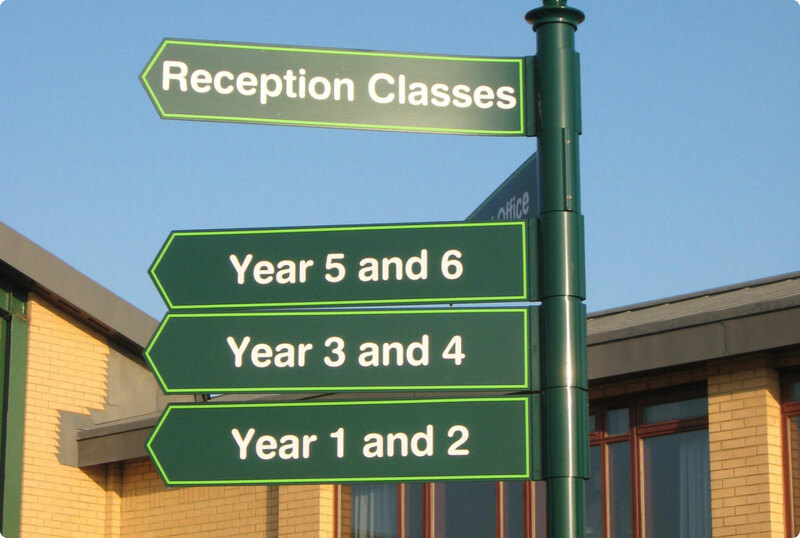 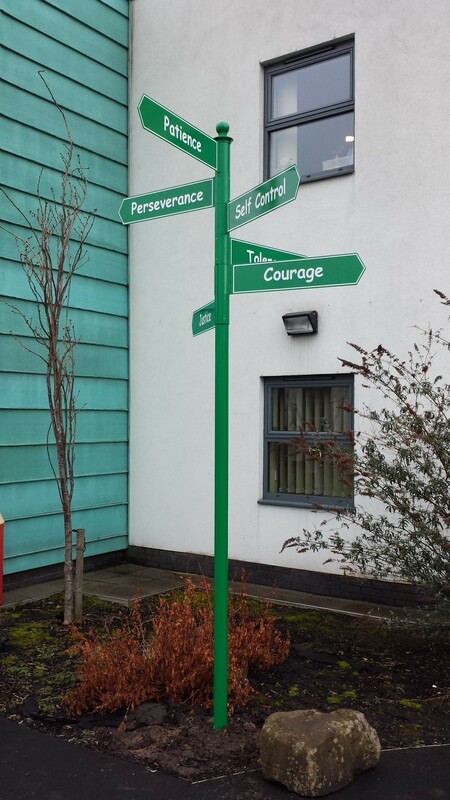 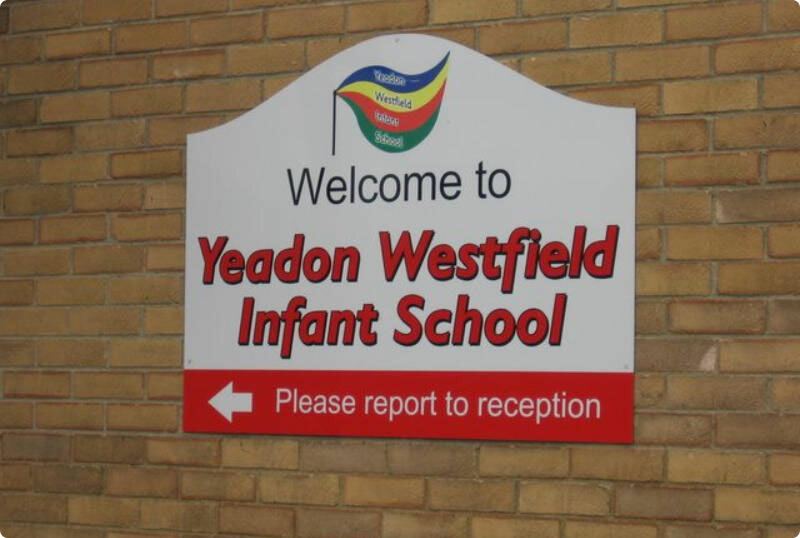 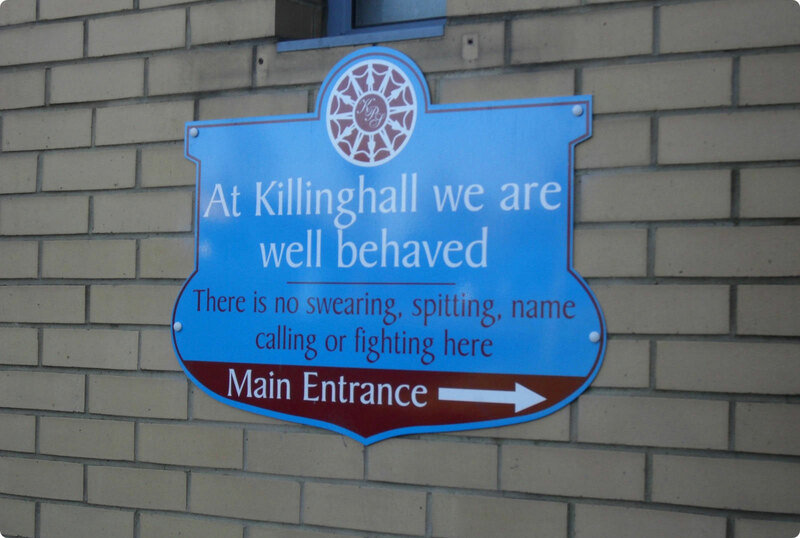 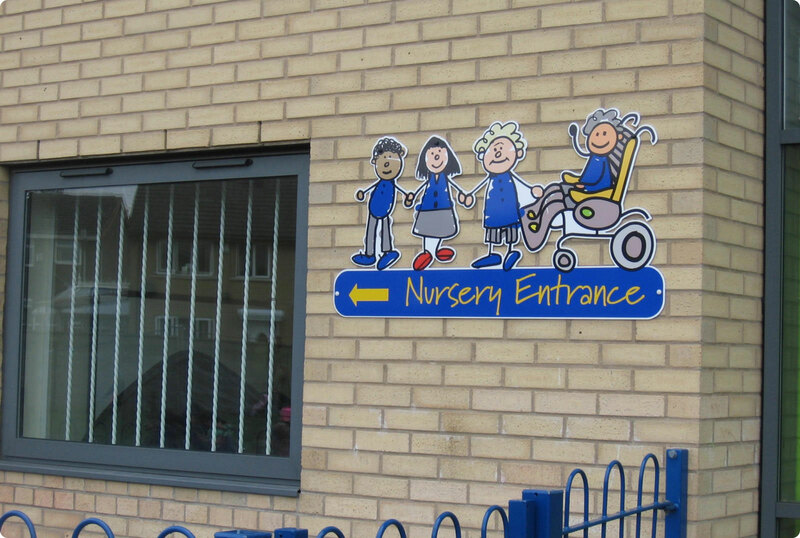 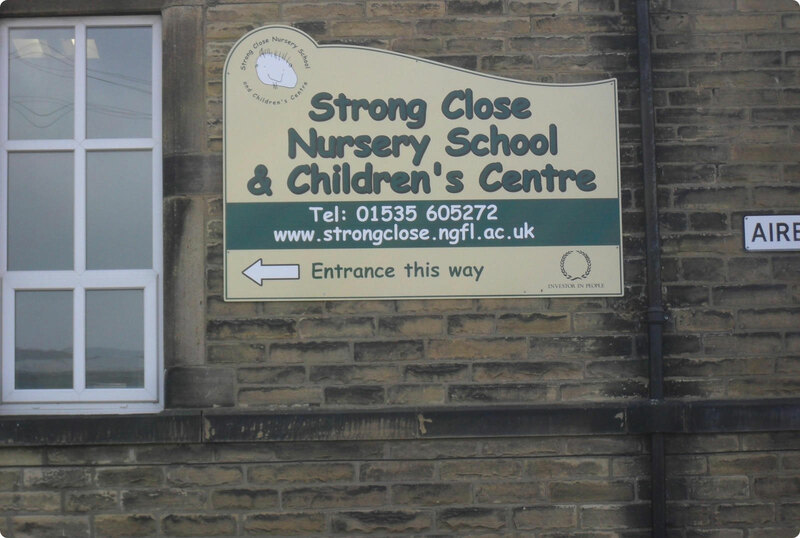 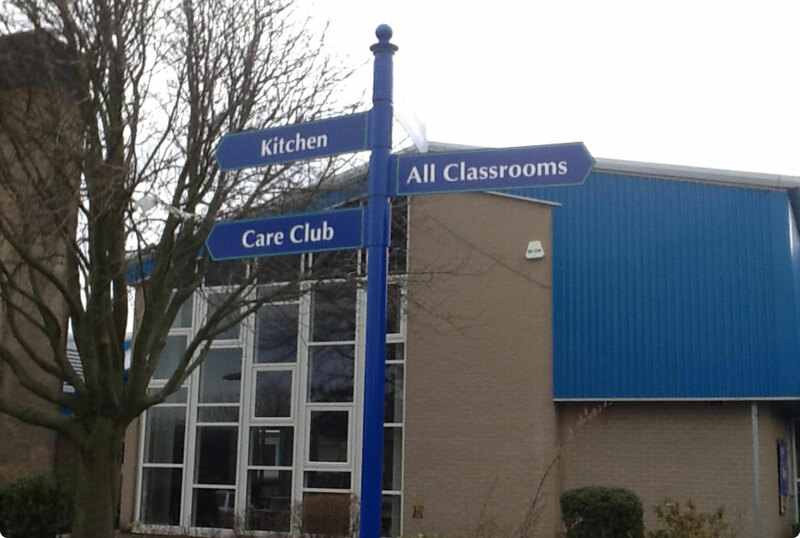 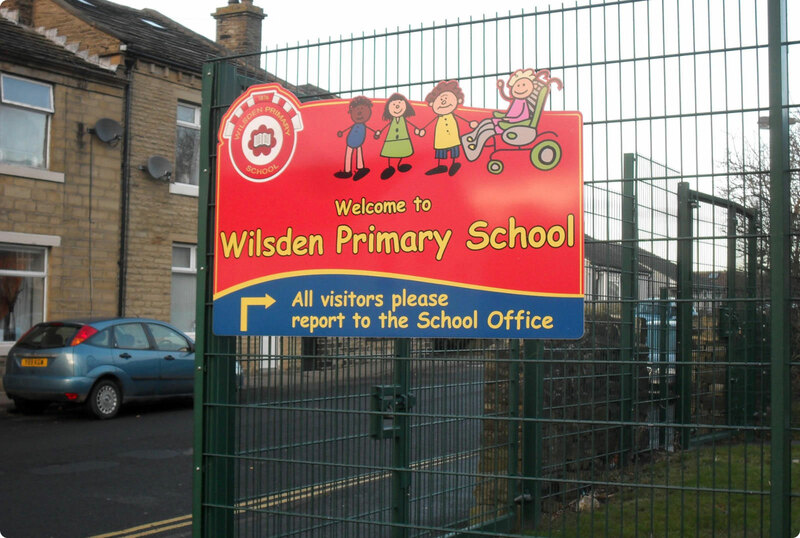 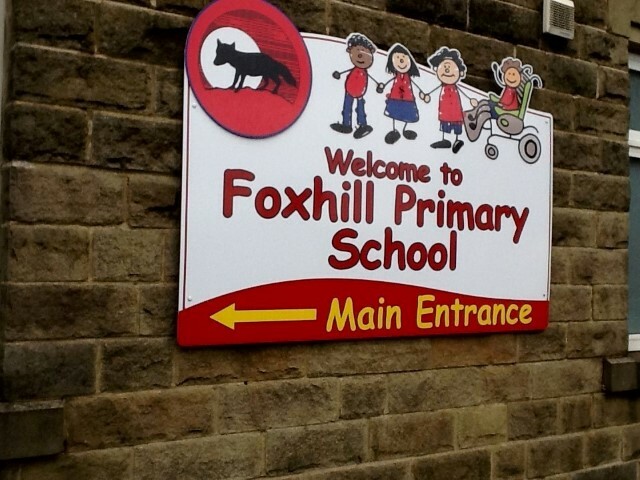 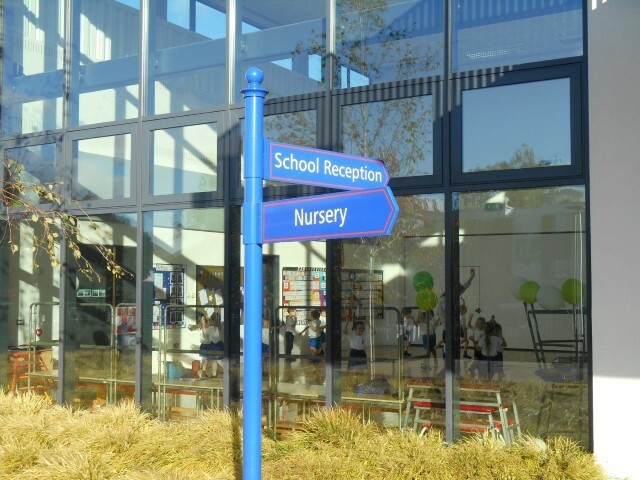 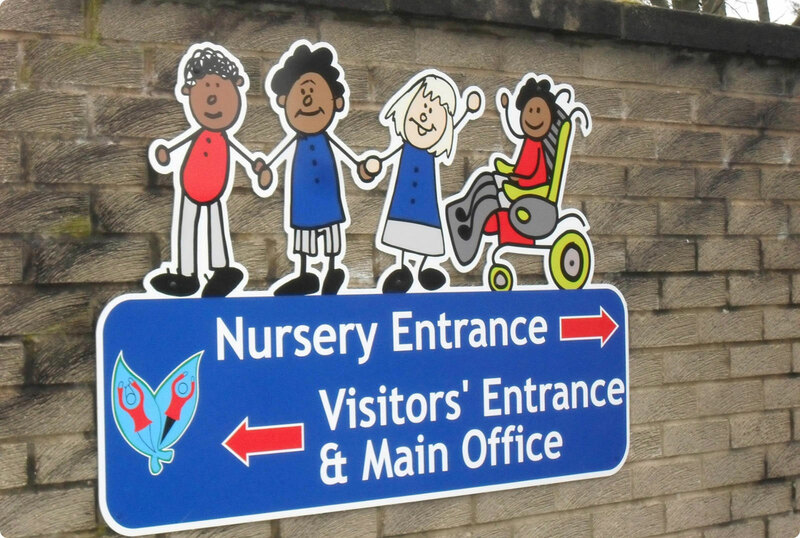 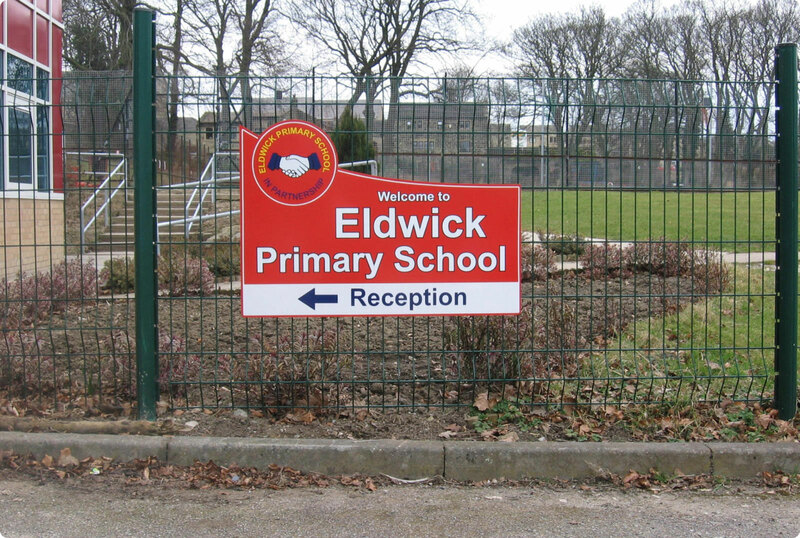 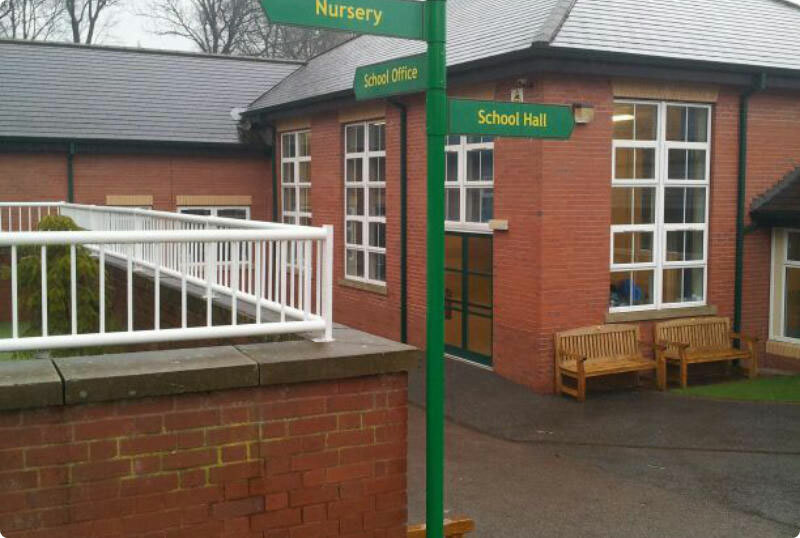 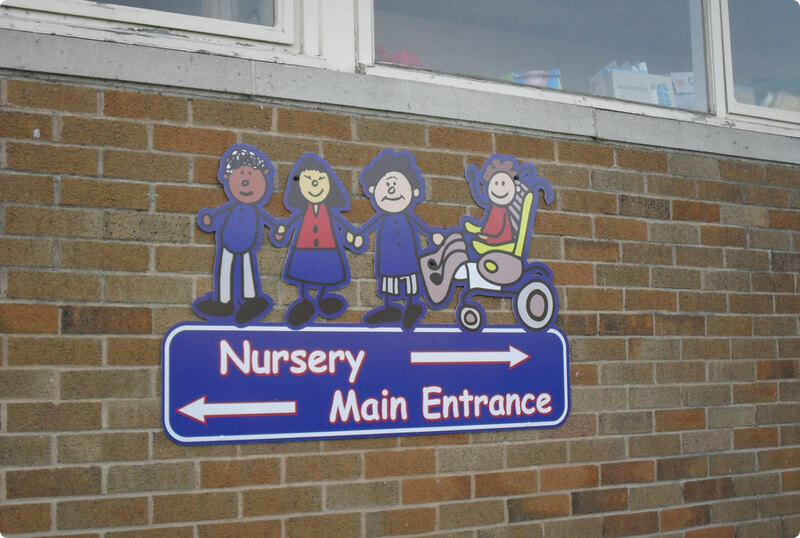 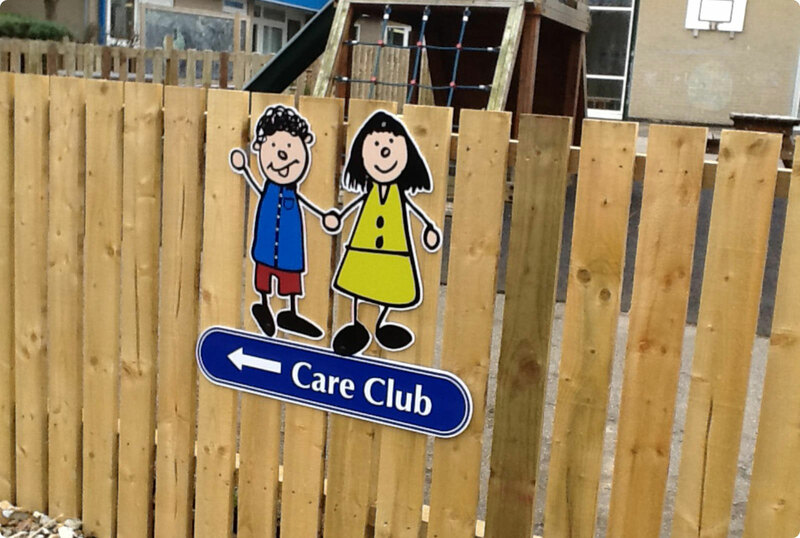 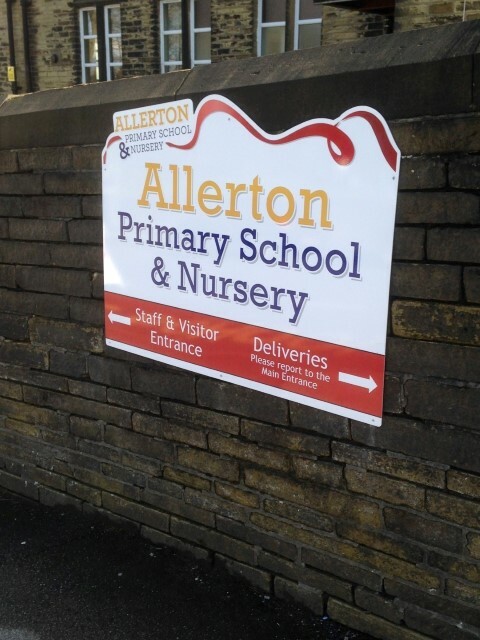 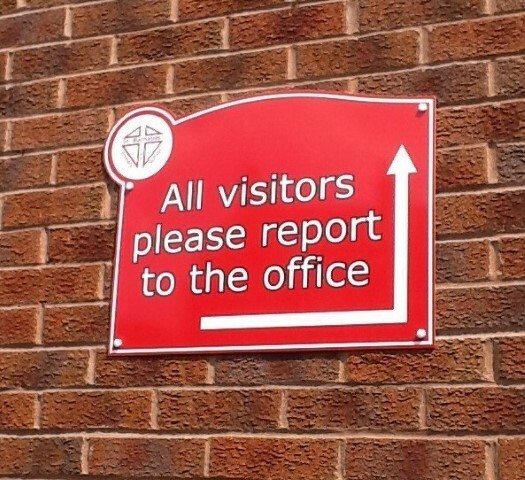 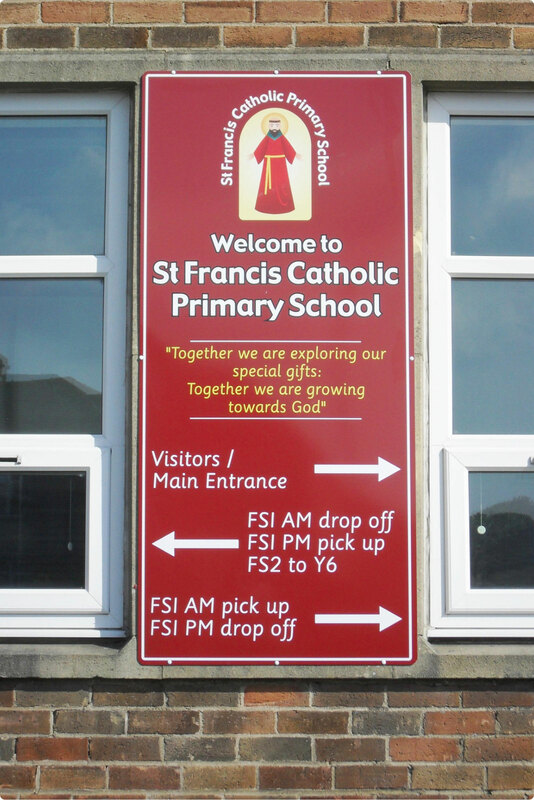 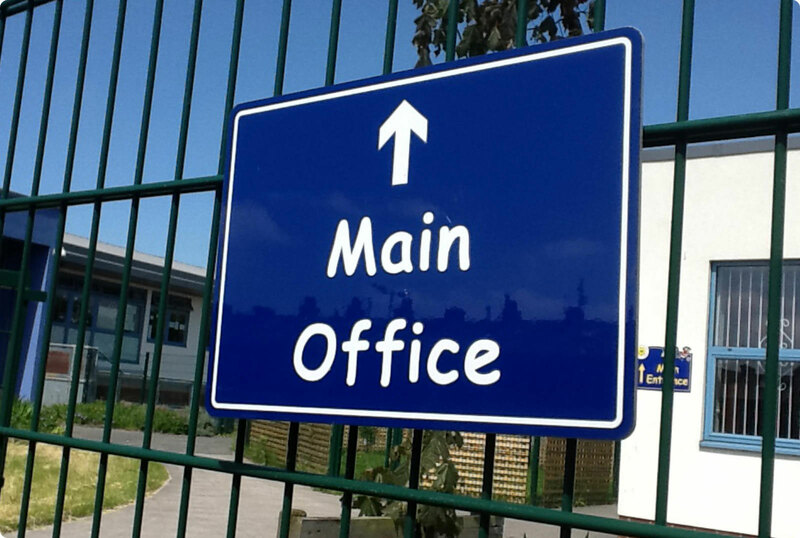 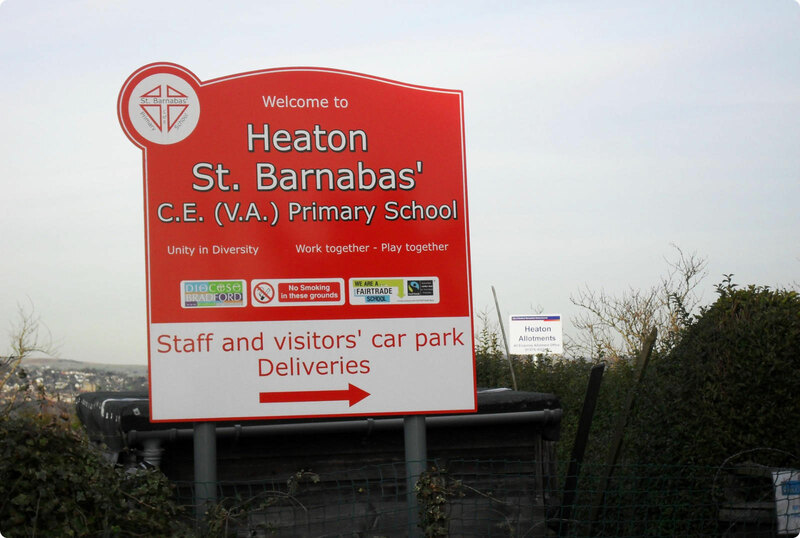 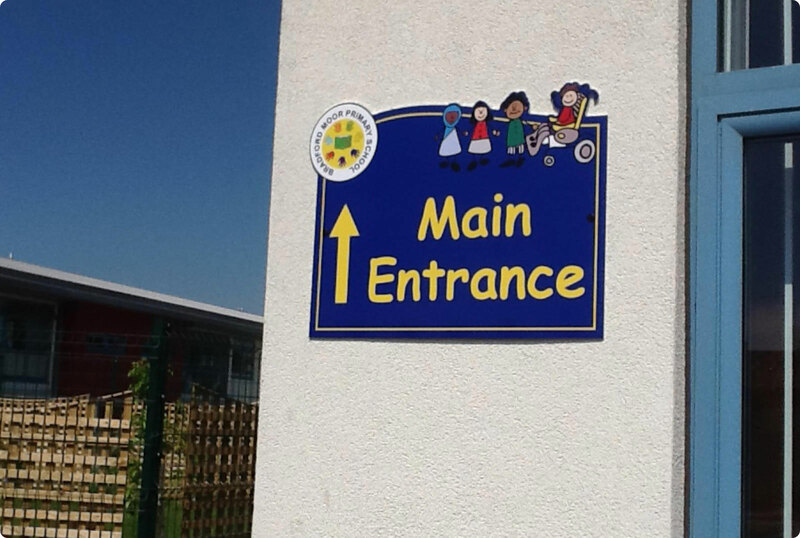 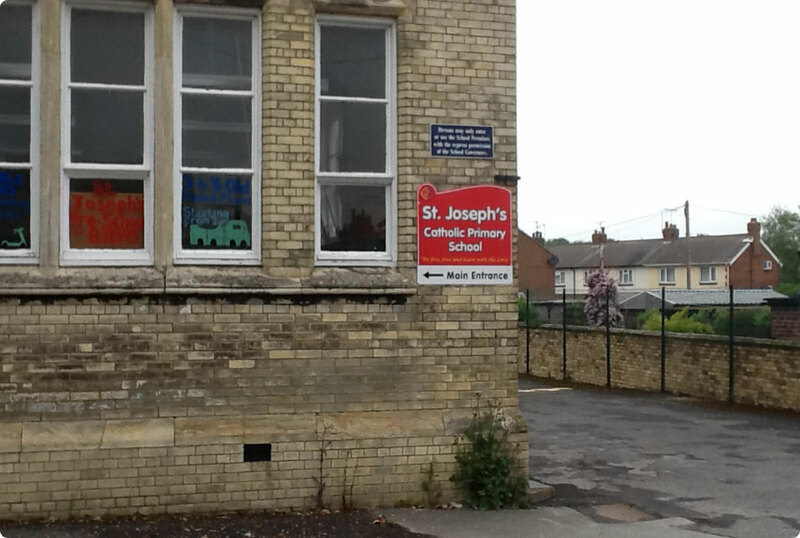 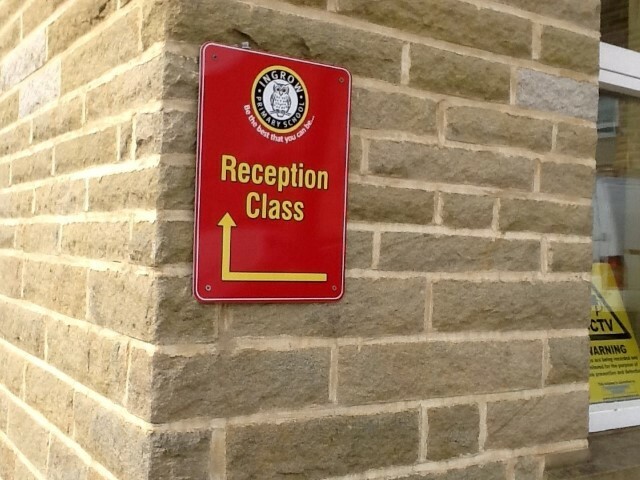 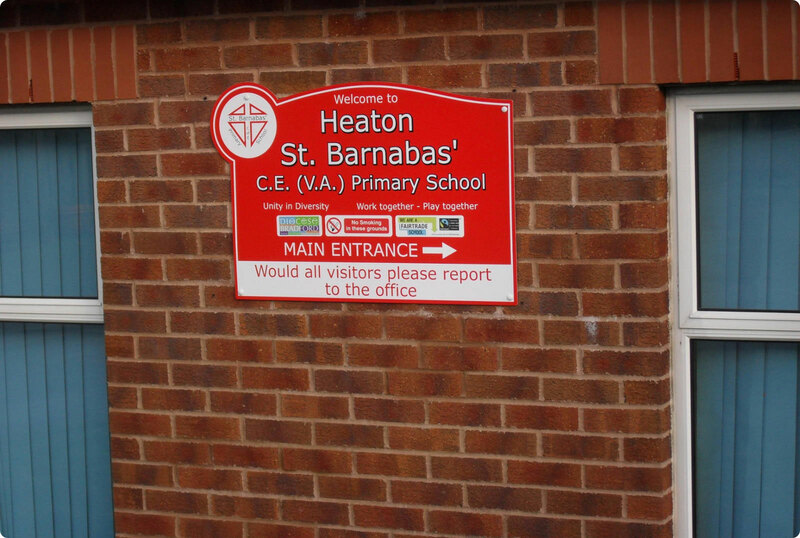 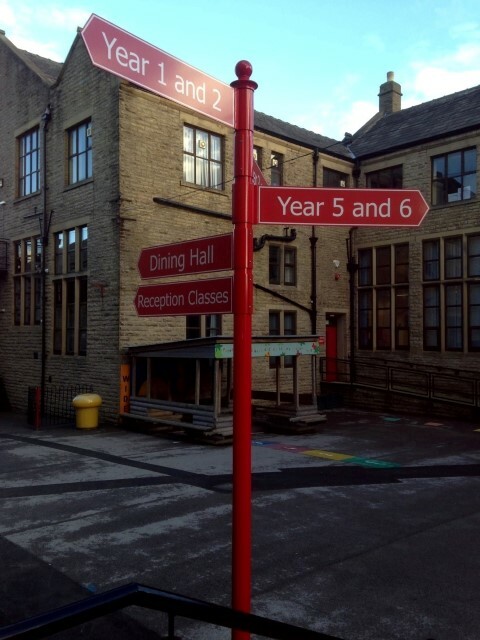 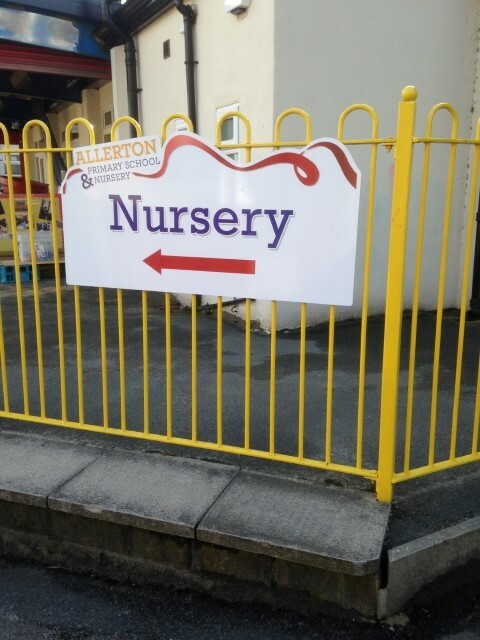 All our aluminium post, wall, fence or gate mounted signs can incorporate directional information and arrows enabling everyone who visits your school, academy, nursery or childrens’ centre, to know exactly where they are going.